Friends pose at CRIS table. 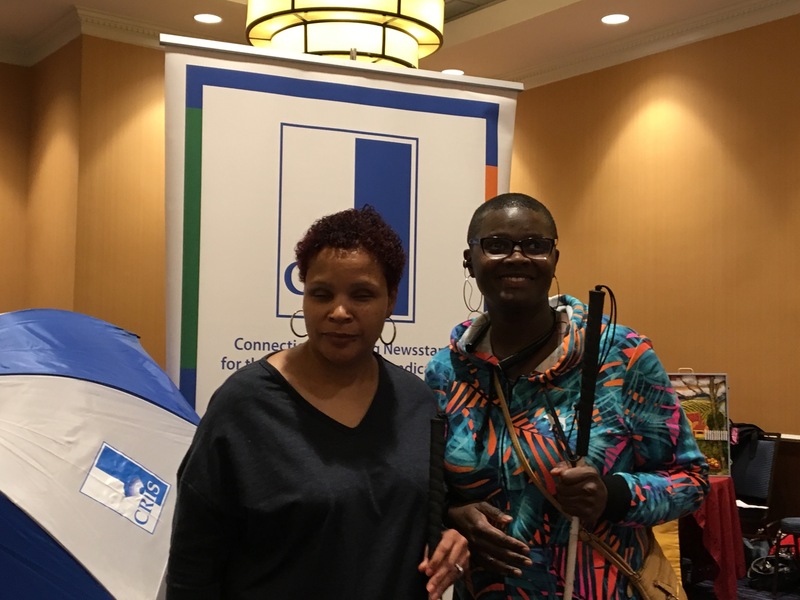 CRIS attended the National Federation of the Blind of Connecticut in Waterbury, updating friends on what's new at CRIS and visiting friends from around the state. 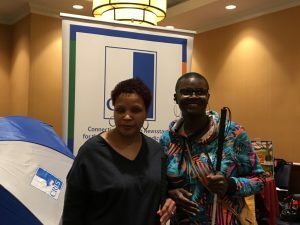 More photos are available on our Facebook page HERE.